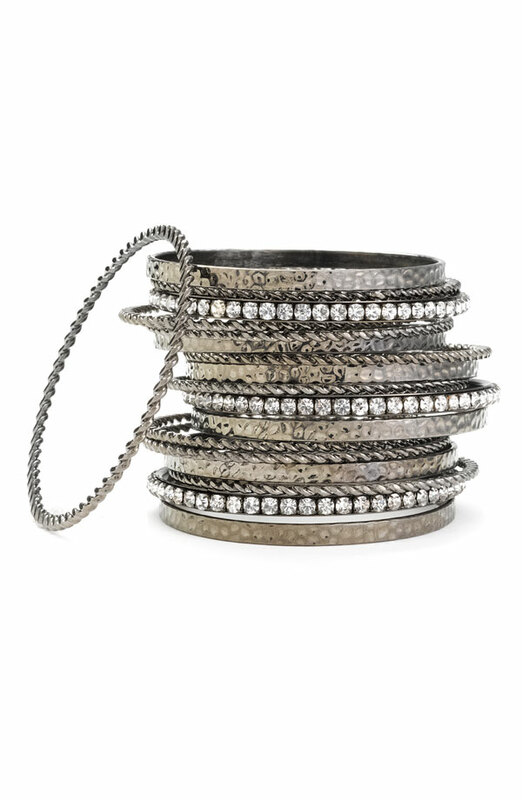 Let’s talk bracelets! At this moment I am really liking the stacked look. 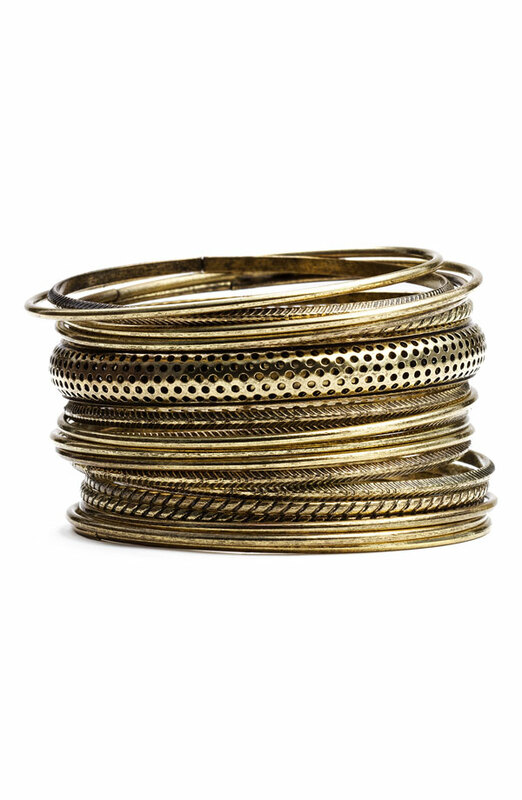 Load your wrist with anything from stone accented bracelets to stacks of matching or mixed media bangles and Bright leather bracelets for a pop of color. 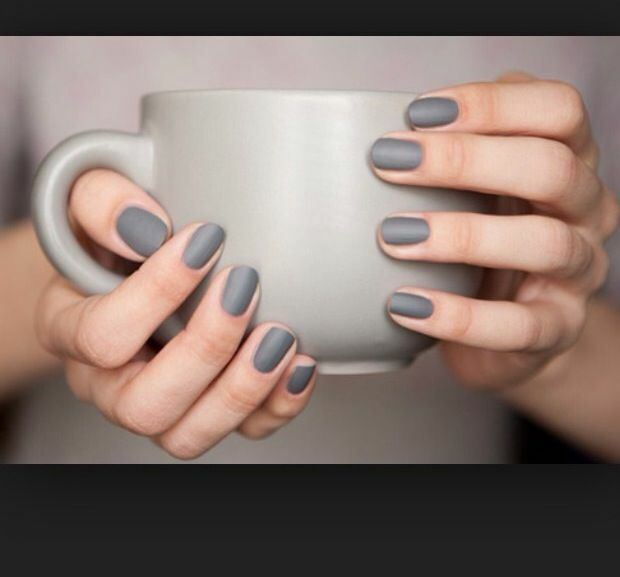 Adding an oversized “boyfriend” watch or a double wrap watch( my 2 favorites) only help to achieve this stacked look. The more the merrier. 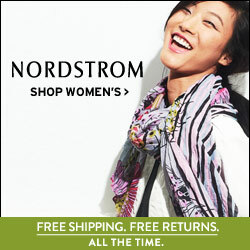 Bronze set($14) and Silver set($58) both available at Nordstrom. 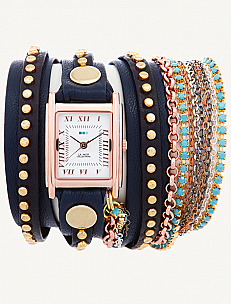 Navy and rose wrap watch with attached bracelets($188) available at Lamer. 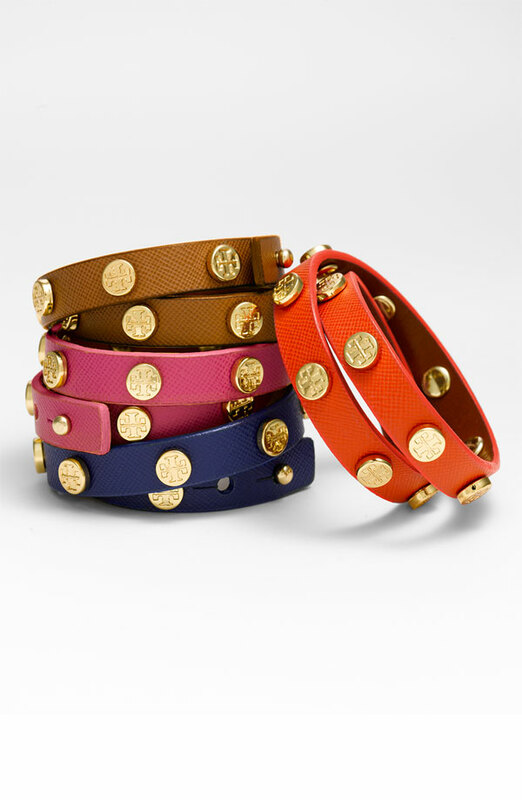 Leather bracelet with gold hardware Tory Burch($95) available at Nordstrom. 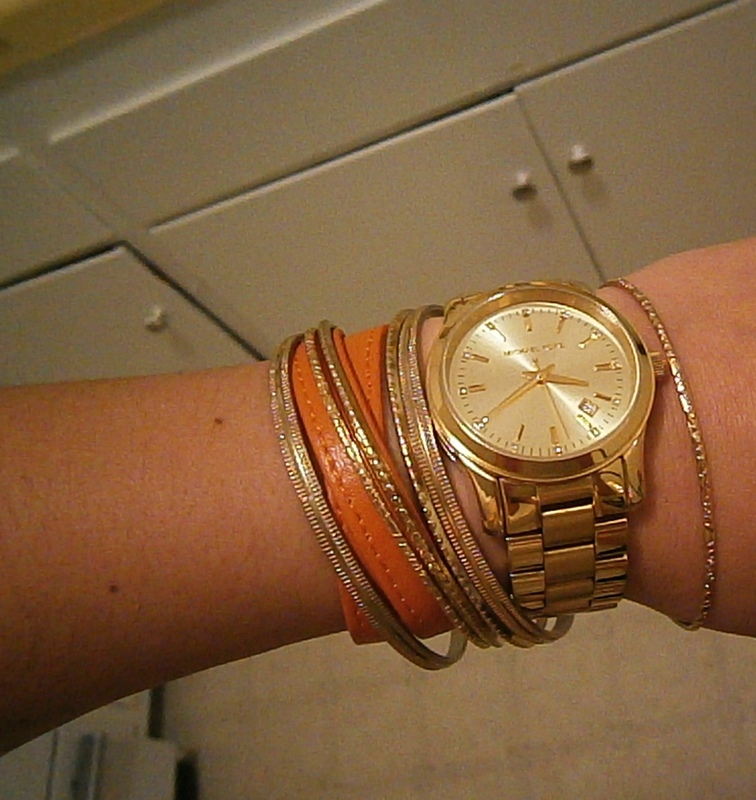 My wrist candy right now… Michael Kors watch, Hermes wrap bracelet and Forever21 bangles. 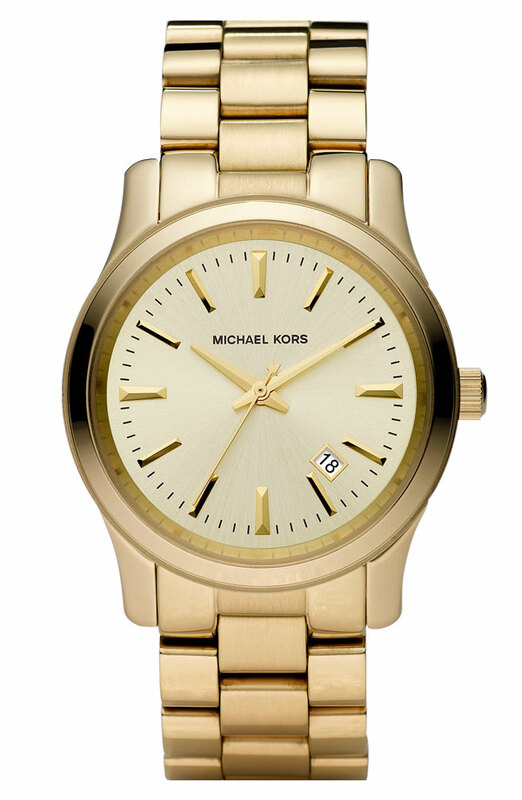 Michael Kors gold watch($180) available at Nordstrom. ← Design your own shoes!